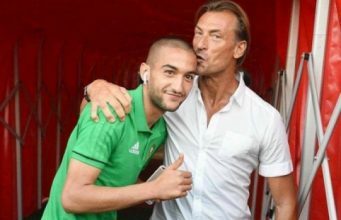 Rabat- El Othmani has arrived in Al Hoceima for the National Road Congress and examine all socio-economic projects in the region. 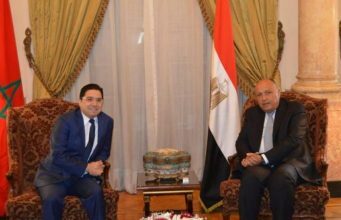 A ministerial delegation including Minister of Employment Mohamed Yatim, Minister of Equipment and Transport Abdelkader Amara, and Government Spokesperson Mustapha El Khalfi are also attending the congress’s 10th session, September 24-26. 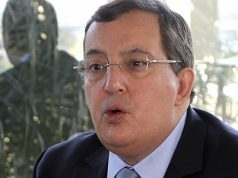 According to the state-owned press, Maghreb Arab Press (MAP), the congress is an opportunity to address region’s challenges in financial development. 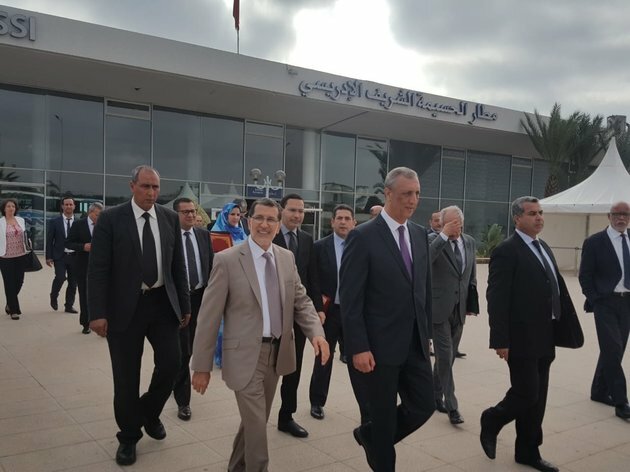 El Othmani’s visit is focused on the Al Hoceima “Manarat Al Mutawassit” development program involving the 148-kilometer Taza-Al Hoceima Expressway, which consists of three phases. The expressway, which cost MAD 135 million, is in its final phase of construction and is scheduled to be completed in January 2019. Other road projects include the construction of seven roads between Targuiste and Cala Iris and five between Issaguen and Khlalfa. 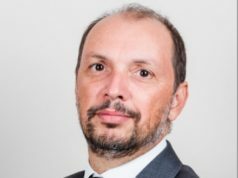 The projects are expected to be finished by the end of 2019. 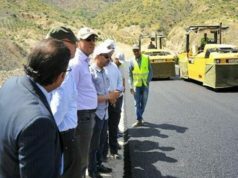 The road projects will help improve Al Hoceima region’s socio-economic conditions and road safety, according to Amara. 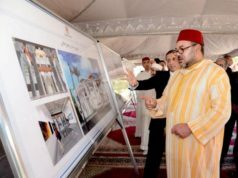 The “Manarat Al Mutawassit” regional development program is jointly financed by the Ministry of Transport and the Tangier-Tetouan-Al Hoceima region. A total budget of MAD 6.5 billion has been allocated for the program. 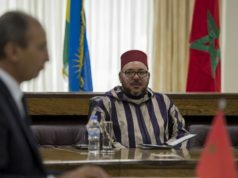 The head of Morocco’s National Office of Electricity and Drinking Water (ONEE) in the Fez region, Mohammed Berkia, announced in June that the office is adopting projects through 2035 to improve the potable water supply in Al Hoceima. Berkia noted that the projects will cost an estimated MAD 714 million. 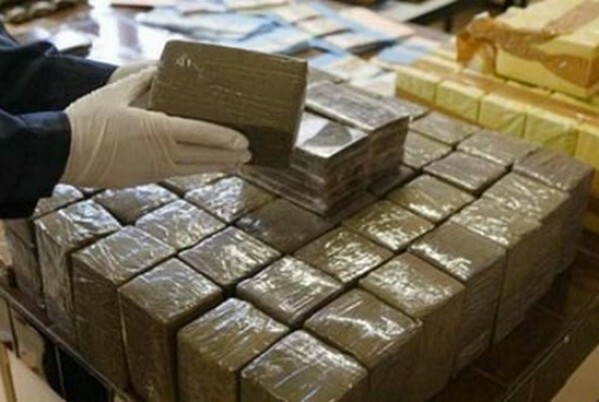 The government has budgeted MAD 900 million for the project, which will launch by the end of the year. The projects include the treatment of seawater to be preserved in a tank with a capacity of 2,000 cubic meters. To increase water supply in the rural areas of the Rif region, 13 new dam reservoirs will be built at a cost of MAD 330 million. 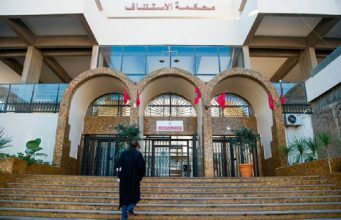 The implementation of the Al Hoceima “Manarat Al Mutawassit” program got off to a slow start, and a strategic vision was never integrated and shared by all stakeholders, according to the Court of Auditors. 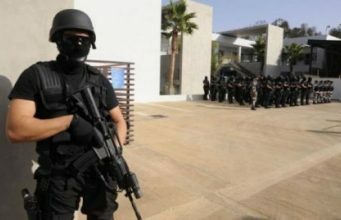 The court noted that most stakeholders at both central and local levels were significantly delayed in carrying out their duties for the Al Hoceima program. 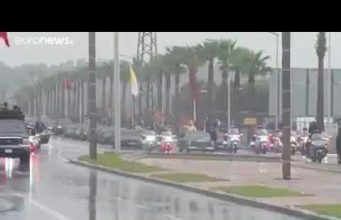 In October 2017, the King sacked several ministers and high officials who operated in the previous government lead by Abdelilah Benkirane over the program. 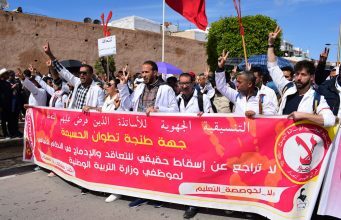 Protests erupted in 2016 in Al Hoceima to condemn social disparities following the death of Mohcine Fikri, a local fishmonger who was crushed to death in a garbage truck while trying to save his goods that had been confiscated by authorities in Al Hoceima. 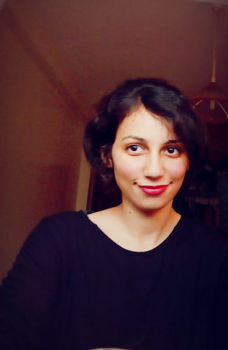 In 2017, authorities arrested hundreds of protestors in the movement, known as the Hirak Rif, and 54 activists were sentenced from 1 to 20 years in jail in June. The activists have appealed, and their appeal is pending.